RTG Tilmash Kazakhstan LLP, Kazakh company, a part of the RTG Group, was founded in 1993. Over twenty-five years of successful operation have allowed the company to acquire unmatched experience of work in the Petroleum Industry of Kazakhstan, Russia and other CIS countries. To meet our customers’ requirements, perform work to the highest quality standards and in a timely manner. To conduct reviews and control the work process. The work is performed by our Kazakhstani staff, as well as Russian and foreign personnel, united with a strong team spirit and possessing vast experience and knowledge of the key sectors. To create a favorable social and moral environment in the team and encourage competent and proactive employees. To maintain the corporate spirit of the company. 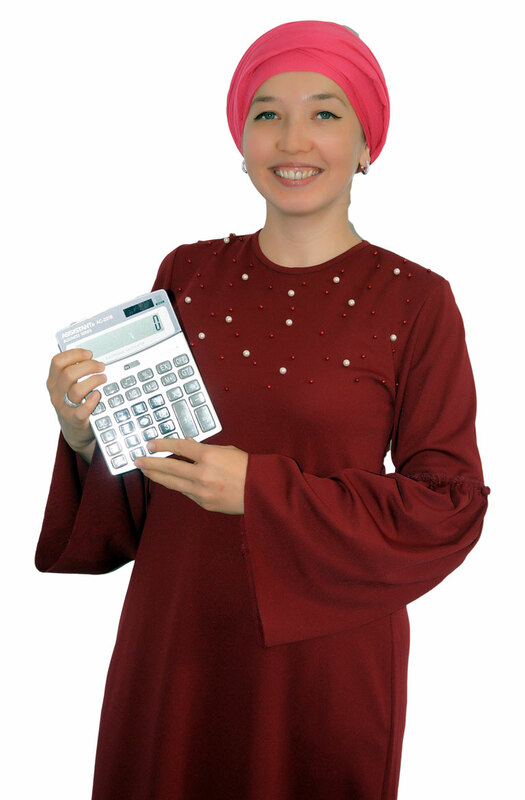 To expand cooperation with customers and suppliers on mutually beneficial principles. 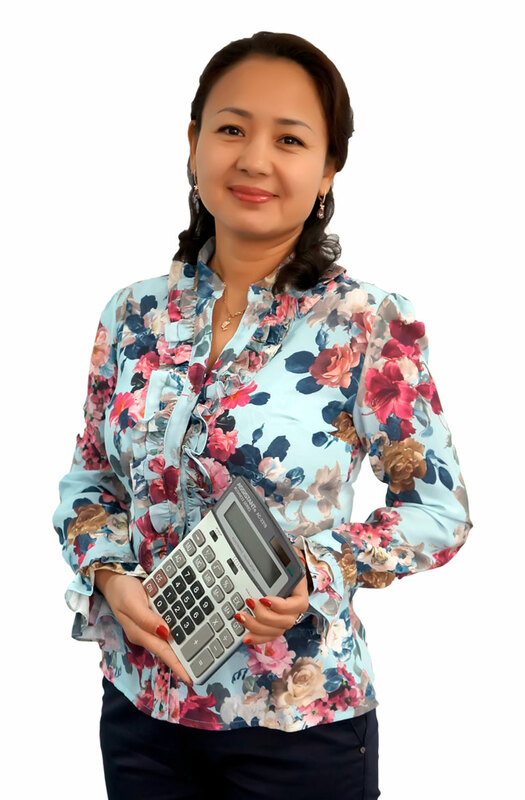 Samal Balgimbayeva is the Chairman of RTG Tilmash since 2018. She acquired the Company with intentions to turn it into a leading provider of recruitment, translation and training services in the region. 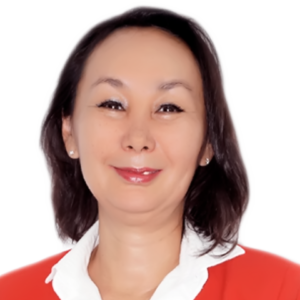 Samal has significant experience in financial services sector she gained while working for ISKER Consortium, Kazkommerts Securities, Centras Securities, the Development Bank of Kazakhstan, the National Bank of Kazakhstan and the Bank of Boston. Recognised for her leadership and negotiation skills, Samal has established close relationships globally with various international financial institutions. She was also actively involved in arranging international conferences on corporate governance and business ethics. 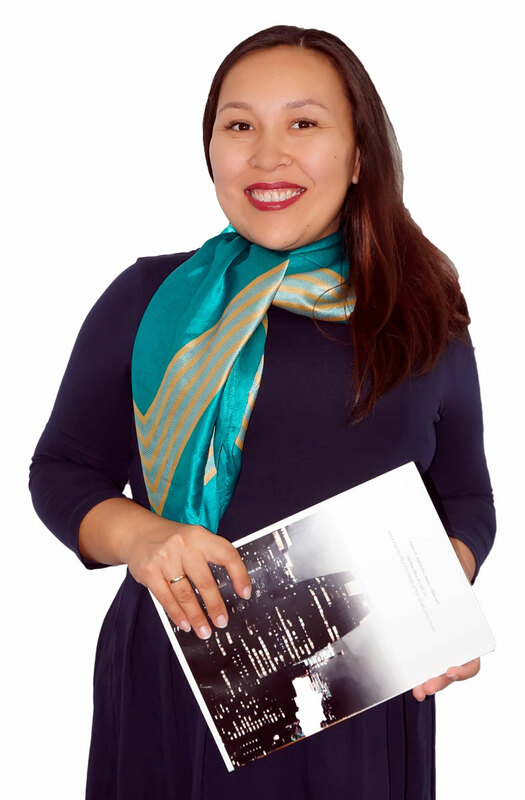 Samal holds a BS in Finance and International Relations from the Northeastern University, MA, USA, and a MA in International Human Resource Management from the University of Westminster, UK. 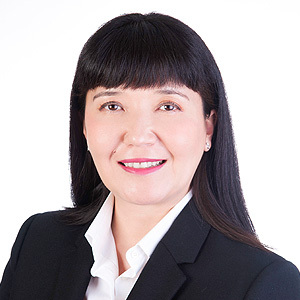 Saule started with RTG Tilmash Kazakhstan in 2014 and assumed the role of General Director. As the Leader in business development, negotiation, international tax, new activity set-ups and client relationship management, Saule’s expertise continually proves to be essential to RTG operations. Saule has a passion for investing in the development of people to help everyone achieve their aspirations. The specialist selected for your project will possess the necessary skill set and subject matter knowledge to successfully meet your requirements.